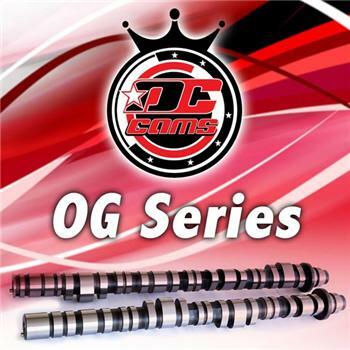 DCI-STAGE6KILLER ALL NEW 8620 Billet Material !!! VTEC LOBE SPACER & ROCKER PINS INCLUDED IN THE KIT Intake: 15.50 mm Lift /.284 Duration @ .050 Exhaust:14.30 mm Lift /.276 Duration@ .050 Race Engines Only. No VTC is used on these camshafts. Please note lobes. Recommended for us on High Compression, Race Engines only.